Cracked heels can be a real pain in the feet. Often associated with age, anyone — young or old — can find themselves dealing with dry, cracked feet that are both painful and just plain annoying. Sometimes, cracked heels can be exacerbated by underlying conditions like diabetes or thyroid disease, but more often than not the causes are far banaler. A dry climate, poor diet and even your choice of footwear can leave you with dehydrated feet. Even practicing martial arts on harsh floors can leave your feet looking like a mess. However, before heading to the pharmacy for some expensive treatment, consider trying a natural home remedy. Cracked heels can be painful! Most of the remedies below are easy to try, and only require a few common household ingredients. Not all these methods are suitable for everyone, and severe cases should always be discussed with your doctor. Likewise, note that none of these remedies constitute professional medical care. While they may help the symptoms and even improve your foot health over time, they aren’t going to help everyone. Anyway, let’s get into it! 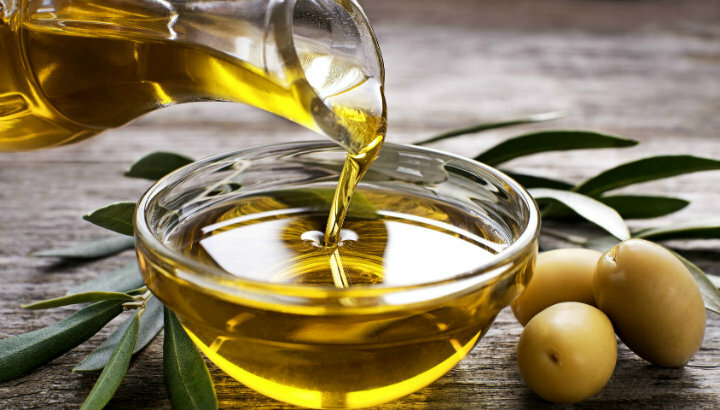 One of the most well-known natural remedies for cracked heels, vegetable oil or similar can be used as part of wider efforts to rehydrate exhausted skin. The most common method is to soak your feet in soapy water for up to ten minutes, before scrubbing affected areas with a pumice stone. Take care to only scrub dead skin to avoid causing unnecessary damage to your feet. Then, apply plenty of vegetable oil to the heels, soles or anywhere else where you found yourself scrubbing. This process is best done after work or before bed, as your feet will probably feel pretty tender. Most people have to repeat it a few times over the course of a week to start seeing lasting progress. You might want to consider putting on a fresh pair of socks afterward to sleep in, as this can improve comfort and help the healing process. Also, bear in mind you don’t need to use vegetable oil specifically; coconut, sesame and olive oil can all do the trick, depending on your personal preference. Start slowly if you use lemons to heal your cracked heels. When life gives you lemons, make a foot bath! 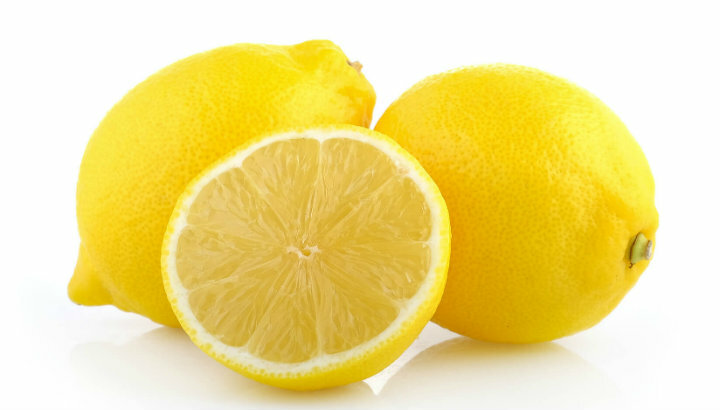 The high acid content of lemon juice might help soften dry skin and reduce cracking and irritation. However, bear in mind that incorrect use of this method can actually exacerbate your problem, so be gentle! To try this method, just add a small amount of lemon juice to your nightly foot bath. At first, you should err on the side of caution and just add a small amount — perhaps half a small lemon or less. Assuming all goes well, feel free to add more, depending on personal preference. Either way, make sure to only use warm water and stay well clear of anything too hot. Large amounts of lemon juice in hot water will almost certainly make your condition worse, so play it safe until you know what you’re doing. After a ten-minute lemon foot bath, scrub affected areas with a pumice stone, then wash your feet and dry thoroughly. Use rice flour to make a great exfoliating scrub. If you’re not a big fan of the harsh pumice stone, you may want to consider making your own exfoliating scrub. Rice flour is perfect for this, and making a scrub with it takes only a few minutes. First, get hold of rice flour, or make your own by grinding rice into a rough, sand-like powder. Then, add honey and apple cider vinegar. Mix the concoction until you have a nice, thick paste. Add honey as needed, depending on how much rice flour you’re working with. More detailed instructions can be found here. 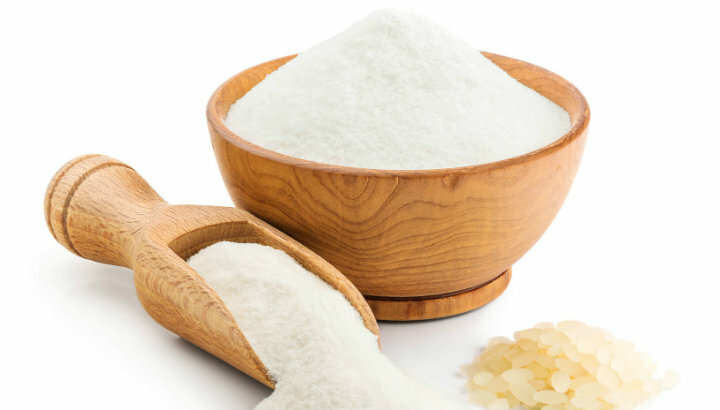 Before using the rice flour scrub, make sure to soak your feet in warm water for around ten minutes, or until the skin has softened up a little. Gently rub the rice flour paste into affected areas. The great thing about this method is that you can adjust the scrub to me more (or less) gentle, depending on the severity of your problem. However, the downside is that this approach can be a bit slower, and you may need to repeat the process over a month or so before seeing clear, lasting results. 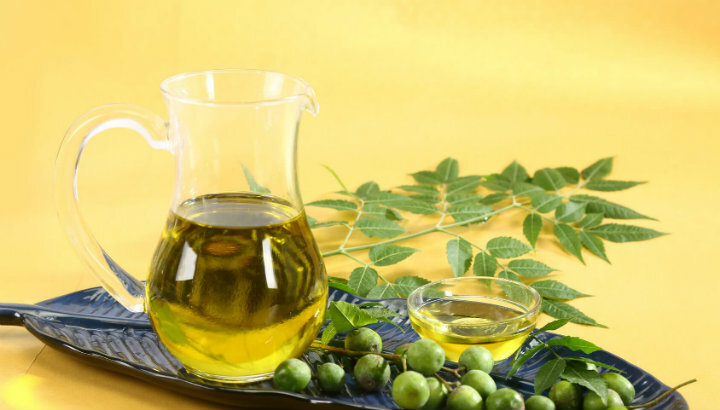 Neem can help soothe irritation and dryness. Also known as margosa or Indian lilac, neem is particularly good for anyone with feet that aren’t just cracked, but itchy too. This stuff is great for soothing irritation from dryness, and may also help fight infection. To try for yourself, crush the neem leaves until they turn into a gooey paste and apply to affected areas for around half an hour. Afterward, rinse with warm water and dry your feet thoroughly. Some people like to add a little turmeric to the neem paste, though this method works fine with or without the extra ingredient. Paraffin wax can help heal cracked heels. When things get bad, paraffin wax can be a lifesaver. Paraffin wax can serve as a natural emollient, which softens the skin. While this method can be pretty effective if you’re just after immediate relief, it’s not for everyone. Anyone with diabetes or blood circulation problems should never use this method. For this method, start by melting a standard block of paraffin wax with a double boiler or similar. Then, add some coconut oil or similar. For a standard block of wax, you’ll need around two tablespoons of oil. Next, allow the mix to cool, before dipping your feet in. To know when the mix is cool enough, watch for a thin, almost crispy layer to form over the top of the mixture — do not dip your feet in if it isn’t at least cool enough for that skin to form over the wax mix. At this point, you should have a pair of feet covered in wax. Cover them with plastic, and leave for around half an hour. When ready, remove the plastic and gently peel the wax off. Repeat once or twice a week maximum. Discontinue if the method is painful or causing bleeding. Seriously, please be careful with this one. Have you tried any of the remedies listed here? Let us know your experience in the comments below. Hey Buddy!, I found this information for you: "5 Natural Remedies For Cracked Heels". Here is the website link: https://www.thealternativedaily.com/5-natural-remedies-for-cracked-heels/. Thank you.